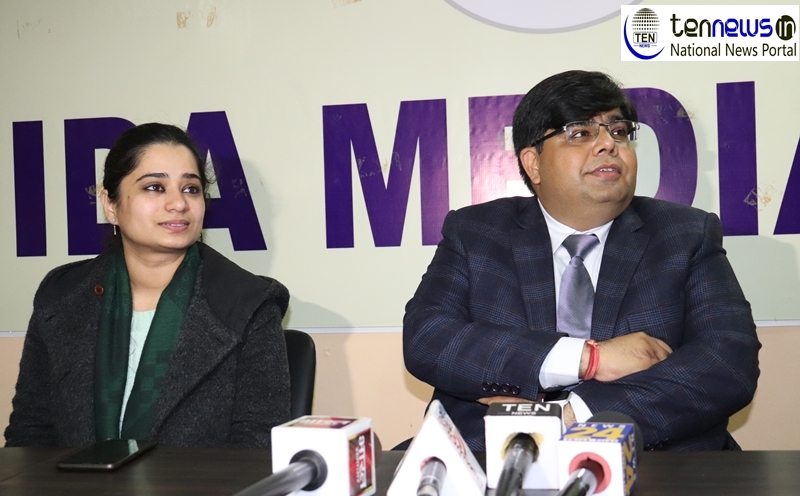 NOIDA :– Noida Authority brings the people’s event “Raahgiri Day” to the city on 3rd February 2019 organised by, for and with the citizens. Raahgiri Day is an open street event for people to reclaim their streets which are otherwise occupied by fast moving vehicles. It was first introduced in city of Gurugram in 2013. It has received applauds which can be borne witness by the footfall of over 1.2 crore participants throughout the country. All growing cities currently experiencing major issues of congestion, road safety, air pollution and physical inactivity. All of these are the highest contributors of deaths every year in the country. “The event main objectives are to promote sustainable mode of transport like walking, cycling and use of Public Transport, encouraging physical activities to promote healthy living and supporting the idea of Inclusive City development. The event is an engagement platform for city authorities, citizens, RWA’s, schools, Ngo’s, local communities, corporates and even media groups. During the 3-hour program from 7 am to 10 am, people would experience their streets with activities like walking, running, Zumba, bhangra, yoga, sports, and performing & visual arts. The event would be organised on a 1.5 km stretch every Sunday in sector 18 near MLCP parking. The city is also going to adopt model of “Plug in Raahgiri” like Gurugram, the event would be organised at different locations in the city every 2 to 3 months. This model would cater to all the areas of the city and encourage people to use sustainable modes to reach to the event”. CRPF band will play on the first ‘Raahgiri’ day.Free parking will be available for people coming to ‘Raahgiri’ at MLCP from 6.30AM to 10.30 AM.